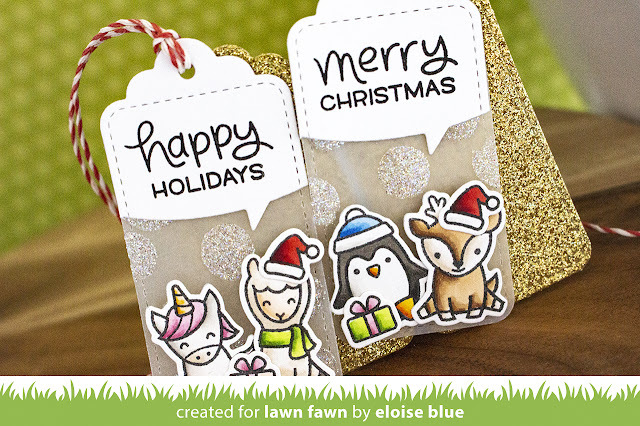 Hi friends, today I'm over on the Lawn Fawn YouTube channel and blog for their collaboration with Therm-O-Web. 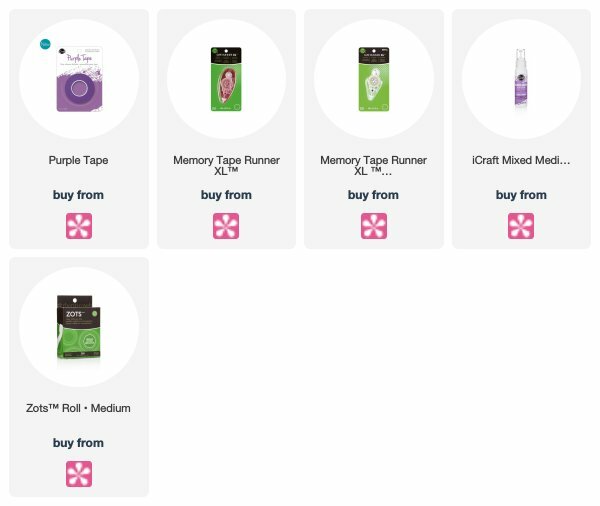 I have a couple of tags to share with you all using some of the brand new release as well as some fun adhesive products from Therm-O-Web. Head over to the blog for more information or check out the video below. Great tutorial; I'm going to give these a try. wonderful idea to make the sparkle dots of the vellum out of the big glue dots and glitter. Thank you for the inspiration!